In part one of this series on using Audience Analytics to turn your readers into loyal engagers, we shared strategies for getting readers to engage for the first time. Today, we’re going to talk about the different ways for keeping readers engaged and coming back. 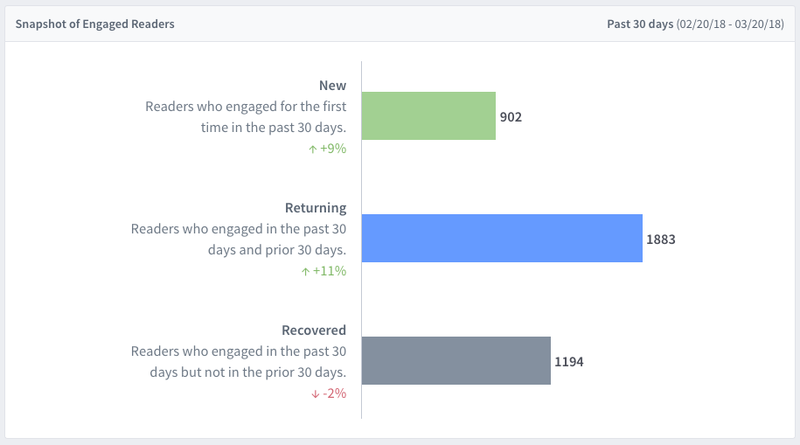 The Snapshot of Engaged Readers in Audience Analytics provides a breakdown of Engaged Readers in the last 30 days across New, Returning, and Recovered segments. Generally, you want to grow total Returning users as they represent your most active members. Focus on converting New & Recovered users since they have already participated at least once on your site and therefore more likely to do so again. Fostering habit is key for converting New and Recovered users into Returning users. Being consistent is key so create recurring content that aims to activate readers to participate again. Examples include a daily poll, live event discussion, or a weekly open thread. For readers, it gives them something to look forward to and a reason to engage again. A great example of recurring content can be found on Birth.Movies.Death. a site for movie lovers. 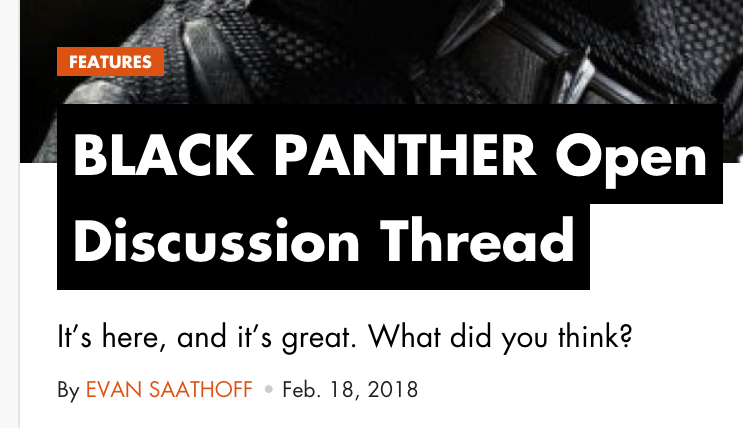 Whenever a major movie debuts like The Last Jedi or Black Panther, they create an open discussion thread for readers to share their thoughts. These discussions frequently generate hundreds of comments with users posting multiple comments and revisiting the discussion over the course of several days. If you want readers to continue participating on your site, you have to proactively recruit them. It’s not enough to just add comments and expect a community to emerge on its own. Subscribing to your email newsletter - Use our Email Subscriptions feature to convert readers into email subscribers. When you send out a new email, share your most commented stories of the week which you can find in your Content Analytics. Sharing your content - Encourage readers to share your content on social media. Disqus offers tools that let your readers easily share your content onto Twitter and Facebook in just a few steps. Contributing to a story - We’ve talked about how reader contributions can help you create more engaging stories. Publishers like KQED News are inviting their audience to contribute to upcoming stories including this recent example when they asked readers to share their favorite hiking spots. In an ocean of free content, it’s easy for readers to feel disconnected from the publications behind their favorite sites. Successful publishers invest in communicating their mission clearly and demonstrating to readers why their work is valuable. When your mission aligns closely with what your readers value, this deepens the bond you have with readers. 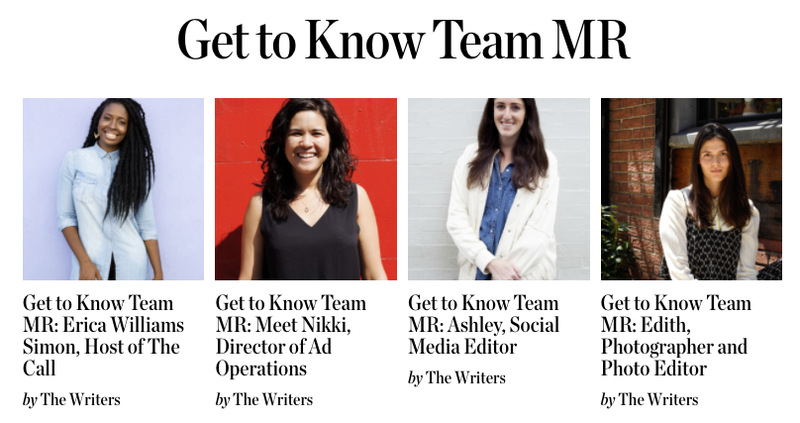 Over at Man Repeller, they publish interviews with different team members where readers get to know what they do at the organization, their interests, and how they joined. 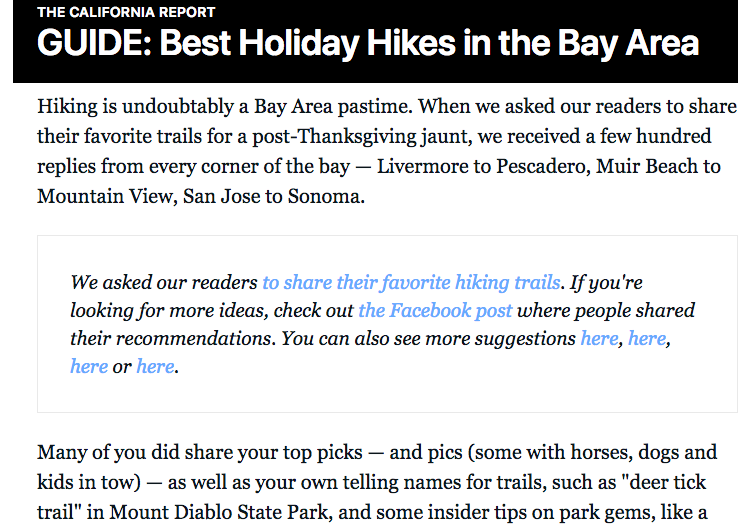 Berkeleyside’s About page is a great introduction to the team behind the local news organization. You get to learn about its history, the milestones and awards it has been recognized for, and the staff and contributors that help it run. When KQED redesigned their site recently, they introduced contributor profiles so that readers can learn more about the author behind the stories they read. For more in-depth tips and strategies for driving engagement, read our Increasing Reader Engagement ebook. If you haven’t read the rest of this series on Audience Analytics, we recommend starting with the first part on turning readers into engagers. We’d love to hear how you’re keeping readers engaged and coming back. Let us know in the discussion below and ask any questions as well.